as 16 times between Aug 9, 2014 and Nov. 23, 2018. This helps protect our copyright. Let nature be thy anti-bacterial! Essential oils are a legitimate way to fight bacteria! The U.S.
activity against strains of six bacterial species. essential oils that have antibacterial properties. 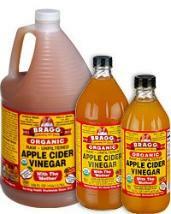 Prepper Anti-bacterial #1: Apple Cider Vinegar. properties of apple cider vinegar and prescribed it to his patients. Read: The amazing uses of vinegar in prepping. and among the uses is that its an antibacterial. Prepper Anti-bacterial #3: Colloidal silver. MRSA superbug (and it says so right on the package). but now that antibiotics are losing effectiveness. antifungal. Learn more about colloidal silver benefits and uses. Prepper Anti-bacterial #4: Camphor essential oil. also helps fight cold symptoms. 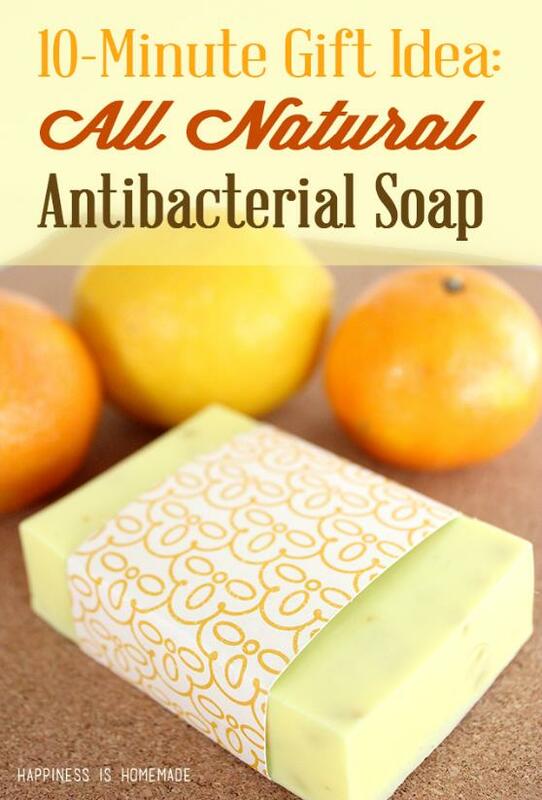 fight infections, it's also a natural antibacterial for acne healing! 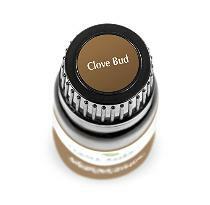 Prepper Anti0bacterial #5: Clove bud essential oil. 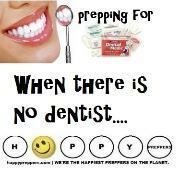 dental pain). It helps with inflammation and is a local anesthetic. properties that can help to inhibit Candida formation. Clove bud is also an antifungal. 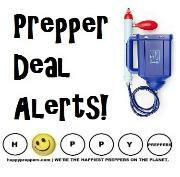 Prepper Anti-bacterial #6: Cinnamon essential oil. must look for the origin: Sri Lanka. and viruses! Cinnamon is a component of Thieves oil. carrier oil as it's very volatile. Prepper Anti-bacterial #7: Geranium essential oil. 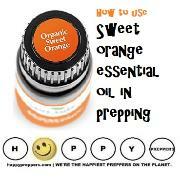 Prepper Anti-bacterial #8: Grapefruit Seed Extract. medications as it may interact. 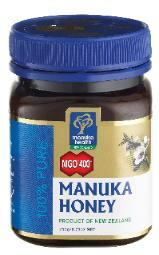 Prepper Anti-bacterial #9: Manuka Honey. natural healing agent that virtually will never expire! 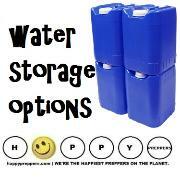 Prepper Anti-bacterial #10: Hydrogen Peroxide. 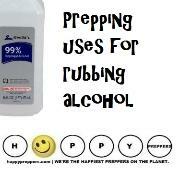 Hydrogen peroxide has an impressive list of prepping uses. 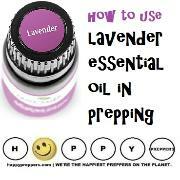 Prepper Anti-bacterial #11: Lavender essential oil. 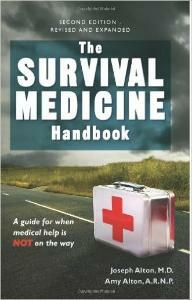 highly coveted essential oil for preppers to own. 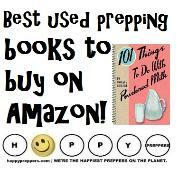 Read about Prepping with Lavender. 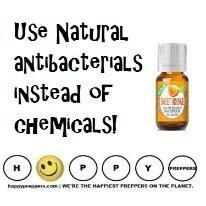 Prepper Anti-bacterial #12: Lemon essential oil. vinegar to further disinfect naturally. 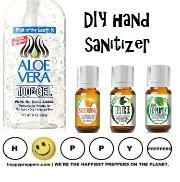 Prepper Anti-bacterial #13 Lime Essential Oil. The medicinal qualities that lime essential oil has is astounding. 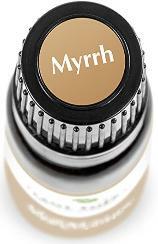 Prepper Anti-bacterial #14: Myrrh Essential Oil. Prepper Anti-bacterial #15: Olive Leaf. the healthy immune system, cardiovascular system, and joints. 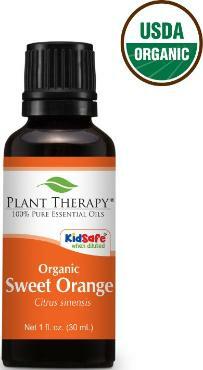 neutralizes harmful free-radicals to bolster immune function. Prepper Anti-bacterial #16: Oil of Oregano. booster. Right Oregano oil is available in soft gels. 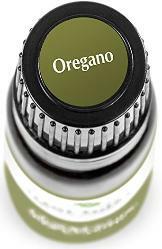 See the Dr. Oz Oil of Oregano Guide. Oil of Oregano is the immune boosting essential oil! Oil of Oregano has significant antibiotic properties, as well. 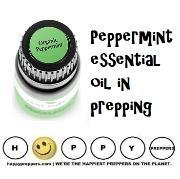 Prepper Anti-bacterial #17: Peppermint oil. treating fleas on dogs or head lice on humans. 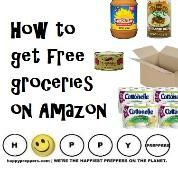 Peppermint oil gets rid of ants! 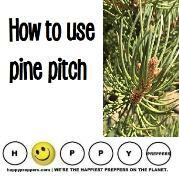 Prepper Anti-bacterial #18: Rosemary Essential Oil. oil is a warm, camphoraceous, purifying and uplifting oil. compared to other parts of your body. 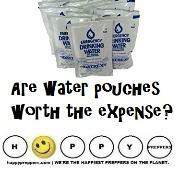 way to increase your saliva production is to drink more water. Spearmint essential oil is a naturally antibacterial ingredient. Spearmint is also a natural mosquito repellent. 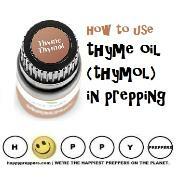 Prepper antibacaterail #21: Thyme Essential oil. stuff and not for everyone. Do you dare use thyme essential oil? wound is actually a good thing. gentler than a disinfectant, because its applied to living tissue. essential oils to your arsenal! viruses. See also our article on antibiotics for preppers. 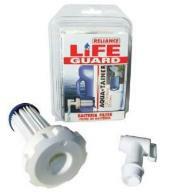 kill or inhibit the growth of bacteria. than an antiseptic. 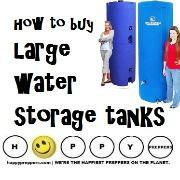 It kills bacteria, and also viruses and fungi. Here are five reasons to stop using antibacterial soap. Cinnamon - also has antifungal properties. Clove - also has analgesic properties. Saliva ~ go ahead and let your dog lick your wounds! oils, including oil of oregano. 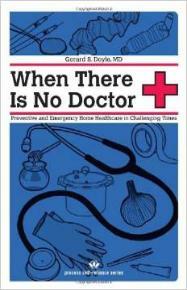 to the skin to help prevent infection. analgesics - Analgesic is a fancy word for painkiller. 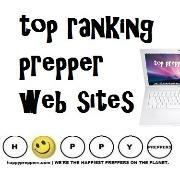 Everything a prepper needs to know about antiseptics. How to Grow your own Antibacterial Bandages. 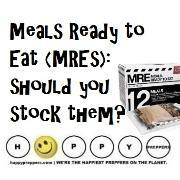 Take action on your food storage with our survival food list.